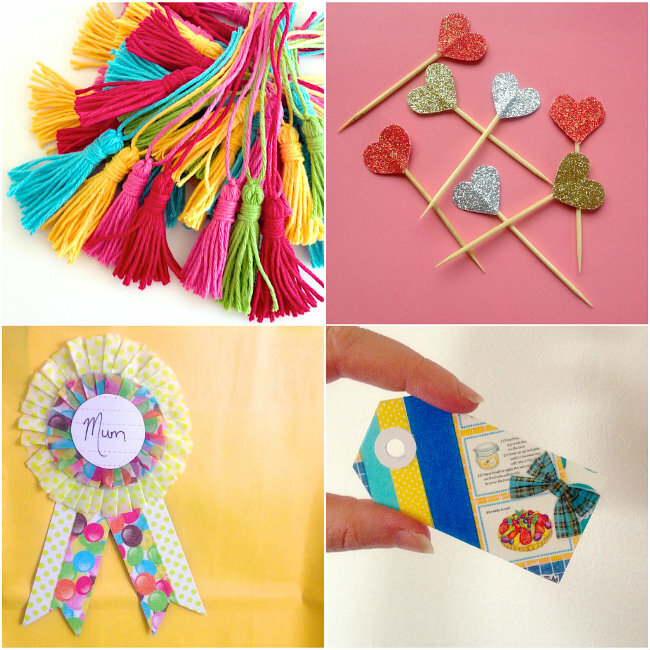 We love seeing how you use Omiyage products - whether you're making washi tape cards or folding up a flock of origami cranes or adding glitter tape to gifts or slipping kamifusen into birthday party loot bags - we want to see! 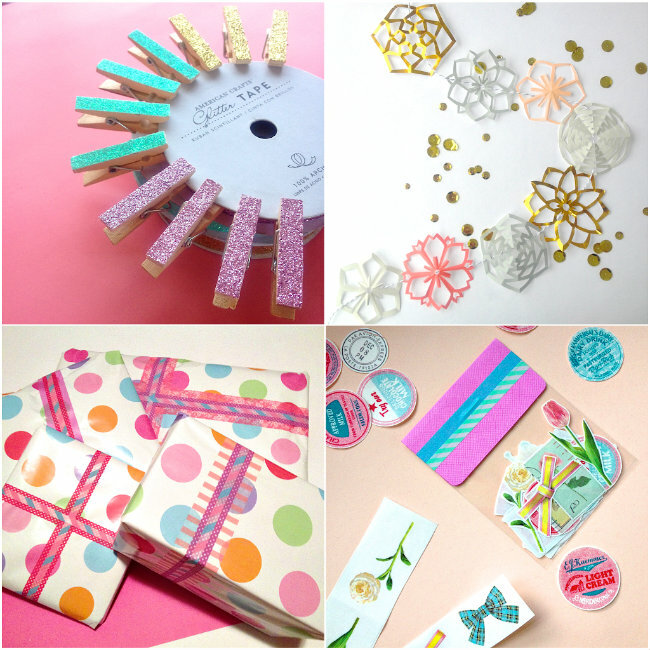 Here's a handful of ways we use Omiyage goodies around here. For the last giveaway in our birthday month (did you catch the others earlier this month over on Facebook / Twitter / Instagram? ), we're giving away an extra-special Omiyage Birthday Surprise Pack. To enter, share images of Omiyage goods in action over on our Facebook page. Simply upload or share an image to our page by July 31st. Every unique image is an entry - so upload more than one project idea if you'd like! Winner will be selected by random draw on August 6th. Thank you! That's just the best compliment!